Tokyo is a city of theatrics and personality. Neon lights illuminate the streets by night and waves of people animate the streets by day, expressing themselves through crazy and quirky fashion. Tokyo is insanely photogenic and you’ll be endlessly surprised by the different sights and sounds of Japan. 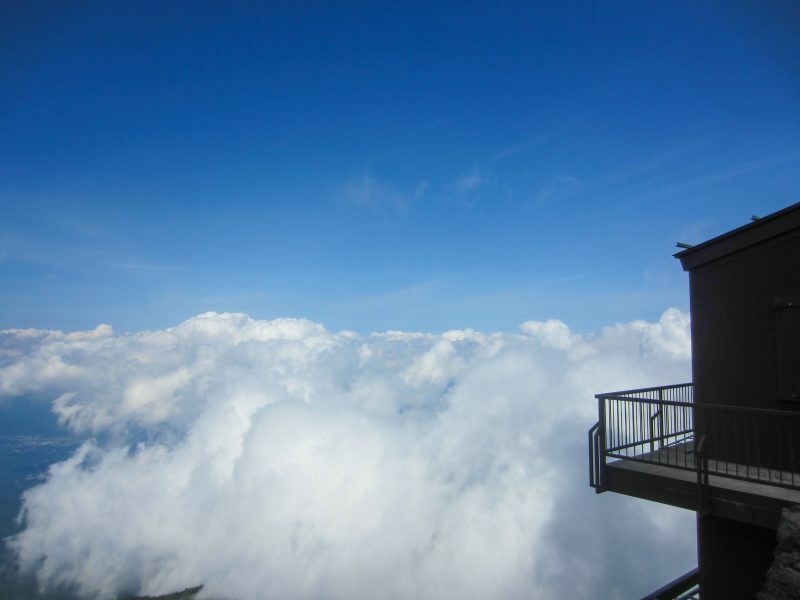 No matter how modern they are, the Japanese are still deeply wedded to tradition, and they enjoy sharing their ancient traditions with today’s visitors. 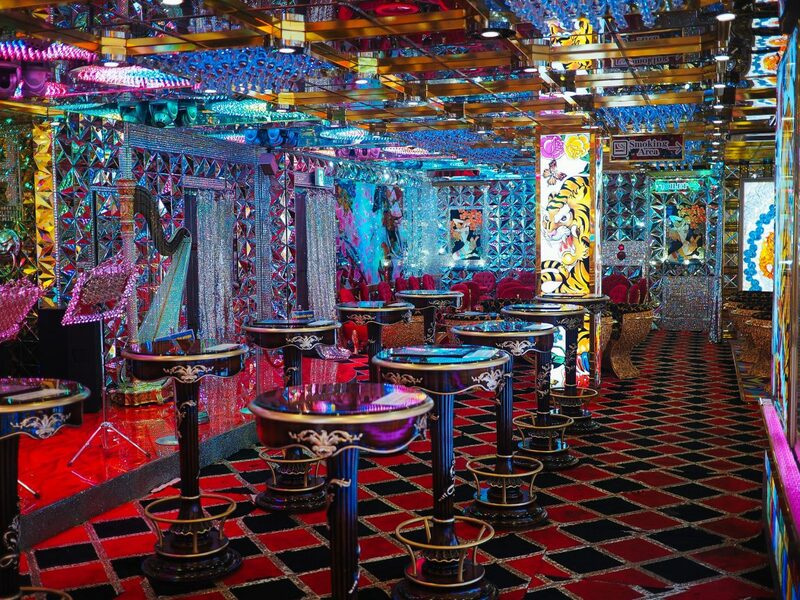 See ancient arts such as sumo or kabuki — or go full 21st century with the chaotic and famous Robot Restaurant. If you want to see a show in Tokyo, you’re spoiled for choice! No matter how much time you have in Japan’s capital — whether you have 48 hours in Tokyo or a whole week — make it a priority to see one of these shows. 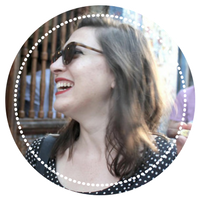 Japan is virtually synonymous with its most famous sport: sumo wrestling. This ancient sport dates back centuries to a time where it was recognized as nothing more than a form of entertainment for the deities. Yet these days, it’s iconic and internationally known, and to this day it still has a dedicated following across the country. 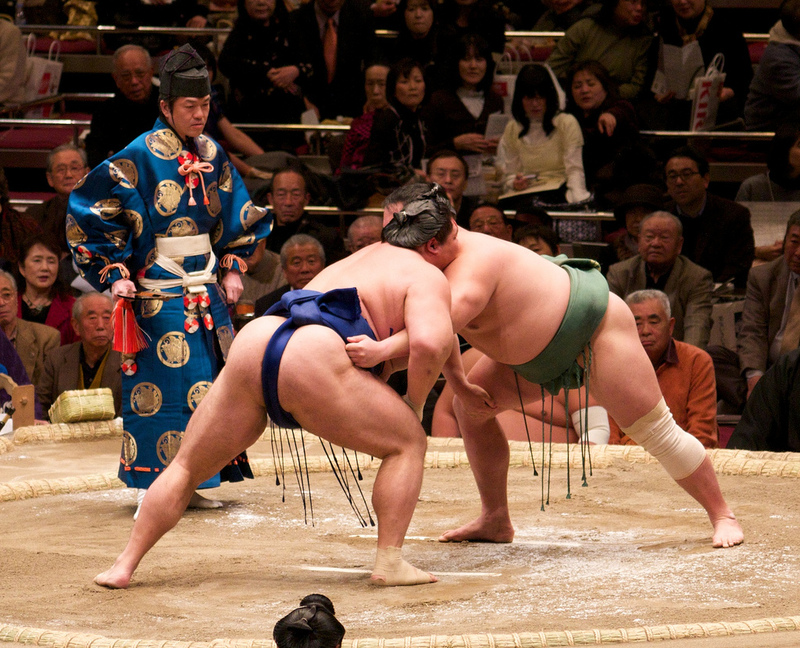 Sumo might seem like just a shoving match, but that’s far from the case — it is incredibly regimented. Wrestlers train their entire lives to make it professionally, living and dining in communal living spaces called “stables” where they undergo a rigorous training schedule. Attending a sumo match in Tokyo is high up on the lists of visitors who are looking for an eye-opening cultural experience, vicarious adrenaline, and a wild atmosphere. There are three tournaments held in Tokyo annually at the city’s 13,000-capacity stadium, Ryogoku Kokugikan, each showcasing the sport’s finest athletes at the top of their game. However, if you aren’t there during one of the three annual tournaments, don’t fret: visitors can take a tour to see a real sumo practice and see the authentic sumo stables where the men live, work, and train each day of their lives. There are few traditions that have withstood the test of time and emerged into the 21st century unscathed – in cities as modern as Tokyo no less. But Japan is different, finding a way to allow the ultra-modern and the traditional to coexist. Kabuki is just one of the many ancient Japanese traditions from the 17th century that are still practiced in Tokyo today. Kabuki is a form of opera involving elaborate dress and insanely embellished stages. Epic stories are told over the course of several hours. The stage design is what really steals the show — it’s what kabuki is most well-known for. A long runway extends into the audience to provide them an up-close and emotional performance. Tokyo houses some of the finest kabuki theatres in the country and many provide headsets with English translations to help you enjoy the show. As performances last an entire afternoon, there’s the option to buy tickets for individual segments on the day, so always plan ahead to see what’s scheduled. It’s fanciful. It’s opulent. Kabuki is as traditional as it gets in modern day Tokyo. 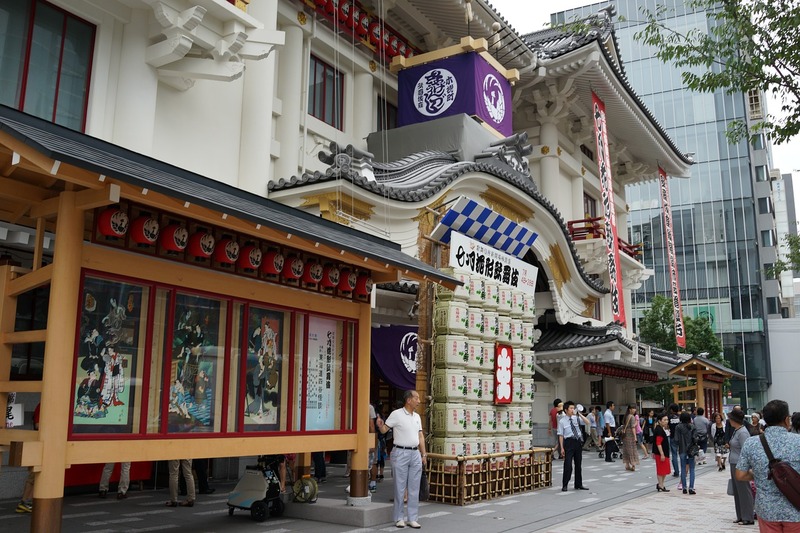 Check out these things to do in Ginza after watching a kabuki show. No trip to Tokyo would be complete with experiencing the city’s most far-fetched, animated, and confusing performance there is: the Robot Restaurant. Forget the notion that this is somewhere you come to dine — the chaotic robots and neon lights steal the show. Those who dine in this robotic fantasy land can expect nothing short of organized chaos from start to finish: erratic lasers, smoke, glitter, and lights all featuring heavily throughout the evening’s performance. The story is basically centered around an epic robot battle, featuring synchronized musicians and robot-riding women, and crescendos in unapologetic chaos that leaves diners in awe. It’s loud and obnoxious, and everything you’d expect from Tokyo. Hailed as one of the best restaurants in Tokyo in which to enjoy an evening’s entertainment. Tables fill up fast here, so be sure book a seat in advance! 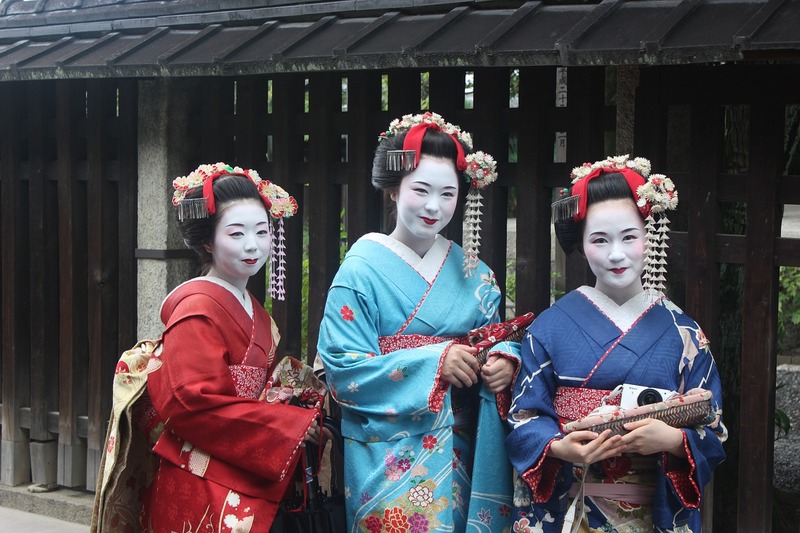 While Kyoto is the beating heart of Japan’s still-thriving geisha scene, if you’re keen to see a geisha show then Tokyo can certainly deliver. Broadway ain’t got nothing on Japan’s version of dinner and a show. Enjoy one of Japan’s most sought-after foods, kobe beef, which can sell for over $100 per pound, all while watching some of its most iconic performers. Geisha dancing style is highly ritualized and formal, steeped in tradition. The kimonos they wear as they perform could very well be art pieces in and of themselves. This certainly isn’t a cheap activity, but for those who want a premium cultural experience on their trip to Tokyo, it can’t be missed. Again, seats are limited and demand is high, so be sure to book in advance if you’d like to go. 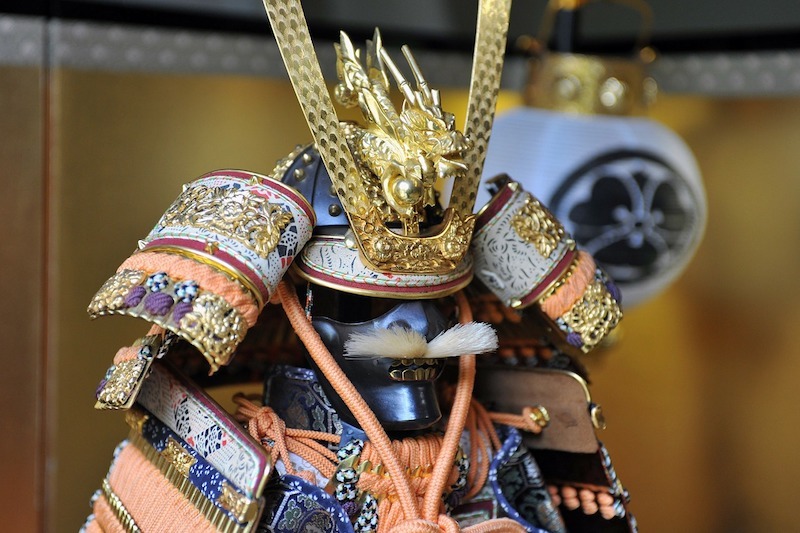 Another one of Japan’s most iconic cultural legacies to reach international fame is the samurai. While Japan has obviously modernized away from samurai culture, Japanese love for tradition has ensured that the practice’s legacy lives on. You can also see samurai shows in Kyoto, as well. Kenbu tachibana ittoryu is a performance style that’s been around more than 80 years, and you can see it in action – and fight with your own ‘swords’ in Japanese costume – with samurai experience suitable for all. Check availability here. Those more interested in the art of katana (Japan’s traditional curved swords, which are works of art all on their own) can take a lesson with a 7th-level swordmaster who is a descendant of actual samurais! See if there are spots left here. Have you seen any shows in Japan that should be added to this list?